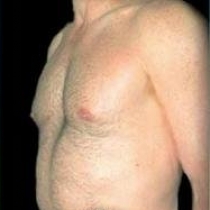 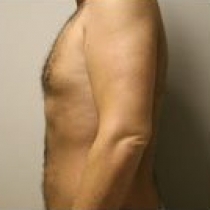 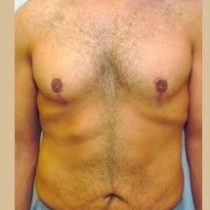 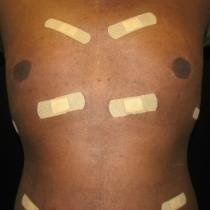 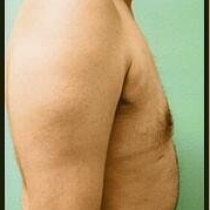 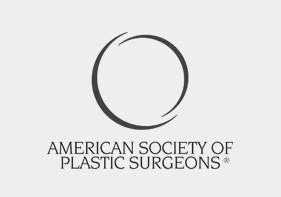 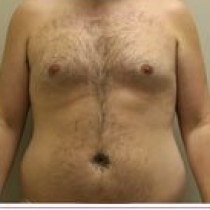 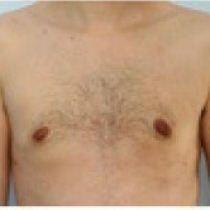 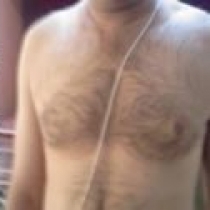 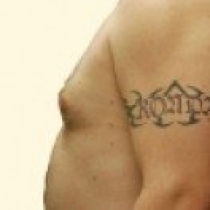 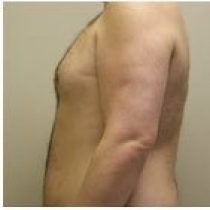 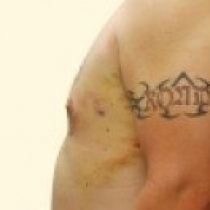 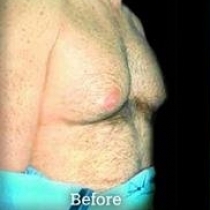 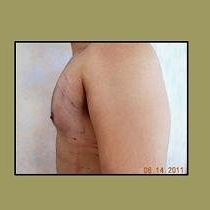 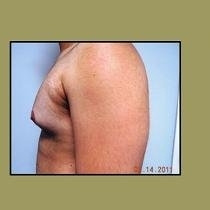 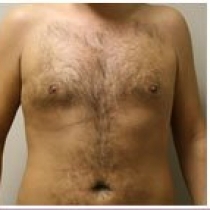 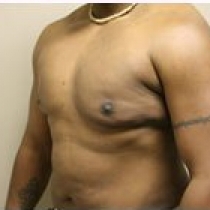 Male breast liposuction is one of the most common areas for males to have treated. 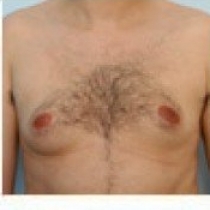 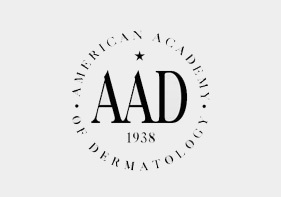 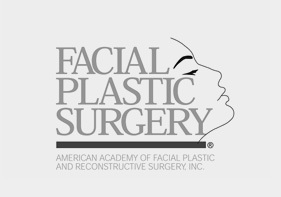 It can greatly improve the physical appearance and provide more confidence in the patient. 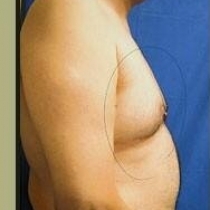 Most results show a 50% improvement. 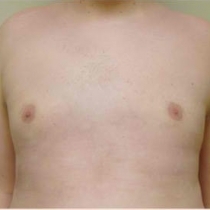 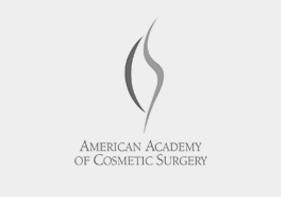 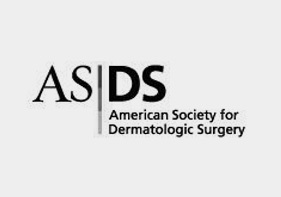 Doctors use micro cannulas in order to minimize unsatisfactory results such as scars, uneven results, and skin irregularities.